Whether the wires are transmitting data or electricity, damage caused from various other components or heat can lead to destruction of the device as it could short out. The harness provides a way to keep those wires protected from being cut or melted. The slightest nick in the protective plastic coating of the smallest wire can cause a great deal of problems as it could be difficult to troubleshoot an extremely thin cut. The more organized your wiring is inside of any given project, the better the heat can be dissipated by fans or other means. This is especially true when considering large devices such as computer systems. Keeping the wires organized in this fashion allows the air to circulate and gives cooling systems a chance to keep the electronics functional. If your project will be seen by others, you want it to represent your professionalism. A tangled mess of various wires can make troubleshooting, upgrades and repairs very difficult for anyone — including yourself. A professional appearance within the chassis of a project can help market your organization and build trust from your clients or customers. It may sound far-fetched for some, but this professional appearance within the project can demonstrate the care your organization puts into every development. Harnessing particular wires together can improve your own technical modifications by allowing you to identify specific groups of wires more efficiently. This could save you and your clients money in terms of man-hours when it comes to modification of a project. Providing a method to help troubleshooters understand which wiring group belongs to which component can go a long way to securing future purchases from various customers. 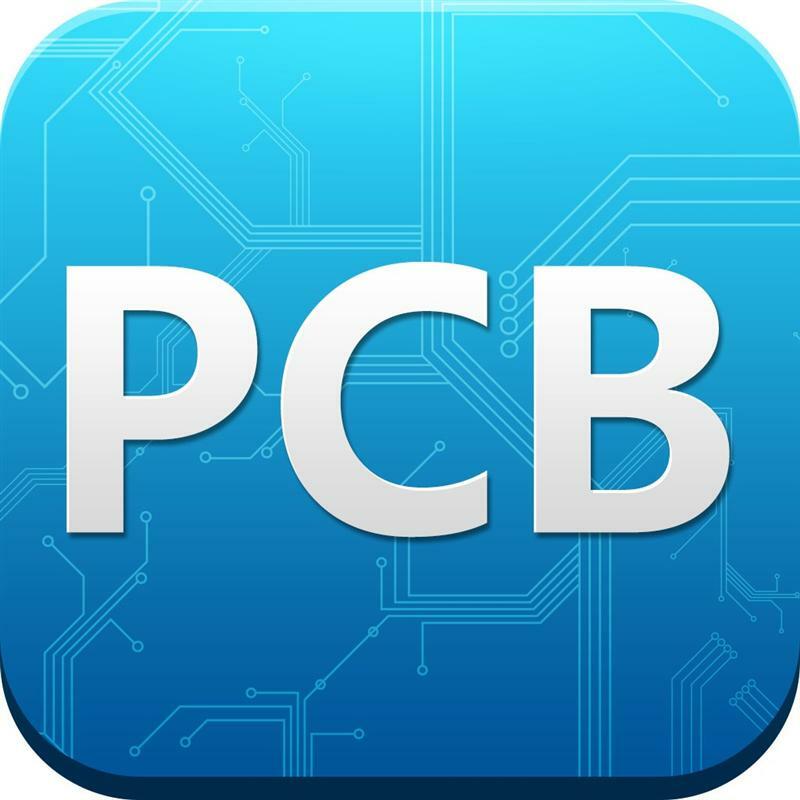 As mentioned earlier, the slightest of cuts can be damaging to a PCB. These unseen circumstances can be dangerous to yourself as well. For instance, you could nick an electrical wire with a screwdriver while opening the project chassis. Although best troubleshooting practices dictate that you remove all power sources to a device, some could use capacitors that can provide quite the electrical shock well after being unplugged from a power source.